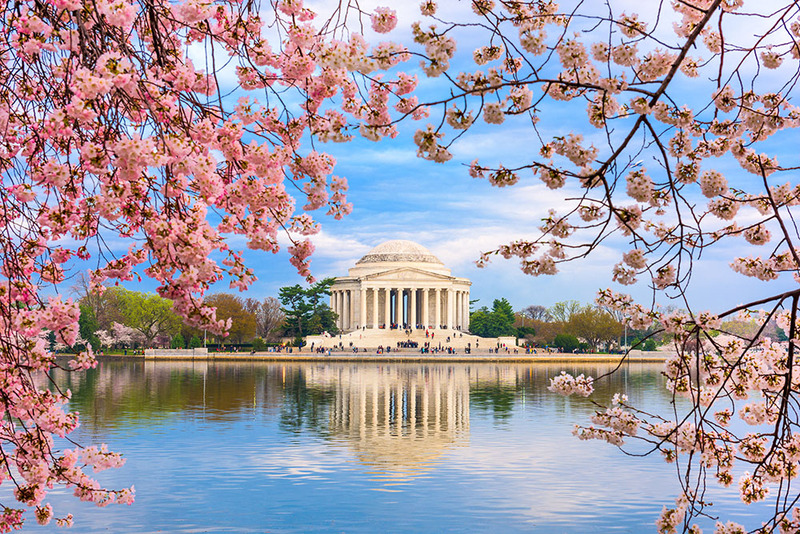 Son Tours provides memorable, customizable Washington, D.C. guided educational tours so students can explore all of the best places to visit in the federal capital of the United States of America. 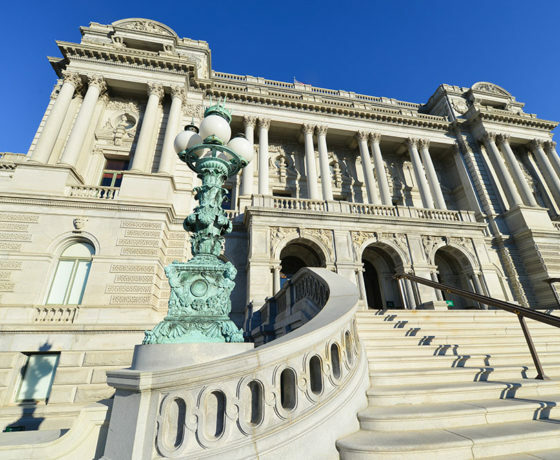 Here, students can engage with the intricacies of the government and history of the U.S. through the various government buildings, memorials, museums, and even opportunities to meet with their Congressperson. 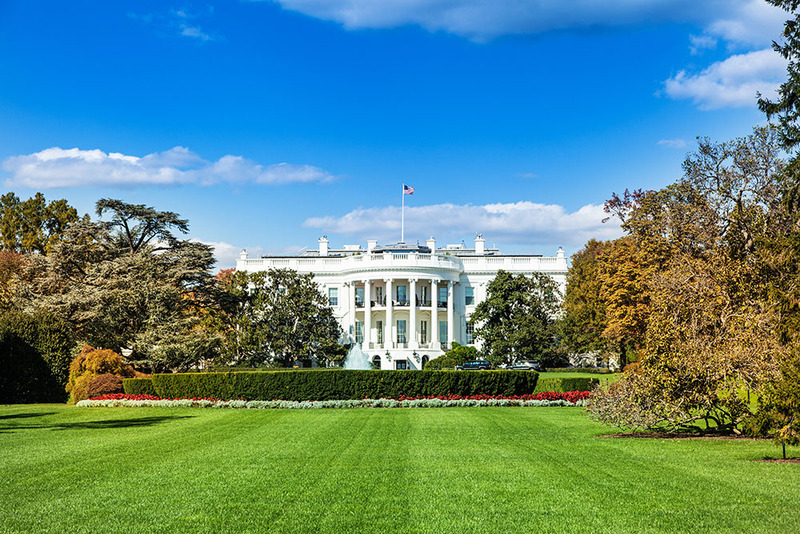 Give your students a deeper, more personal understanding of the U.S. government, national history, and current events by taking them to where it all happens. Why Choose Son Tours as Your Trusted Student Travel Company? As a premier, full-service student travel company we take care of all of the planning, pre-booking, security, and even billing, so you don’t have to worry about anything. 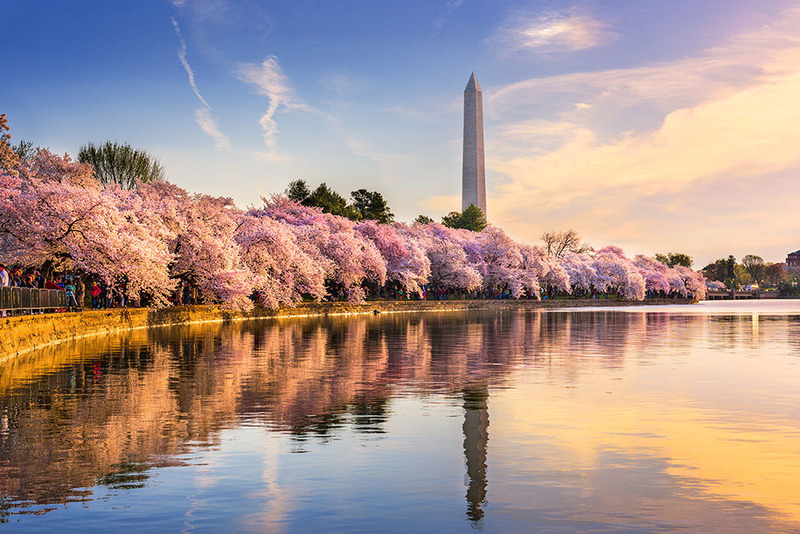 Our licensed tour operators and guides will accompany your students during a myriad of activities throughout a sightseeing tour of Washington, D.C., all while staying at deluxe, comfortable accommodations, accompanied by an experienced Son Tours representative. Our school field trips are safe, unforgettable and extensively-planned. Learn about all of our services here. 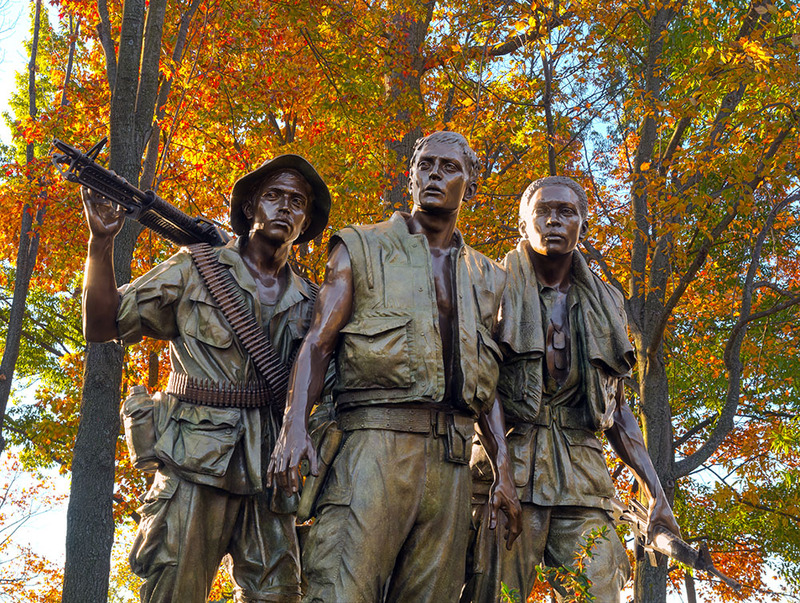 Arlington National Cemetery: Students can learn about the rich, somber history behind the numerous gravesites in this well-known cemetery. Here, they can see memorials and pay their respects with a school wreath-laying ceremony at the Tomb of the Unknown Soldier. United States Holocaust Memorial Museum: Designed to impart the importance of awareness and understanding in preventing the horrors of genocide, this museum is an eye-opening, moving stop. 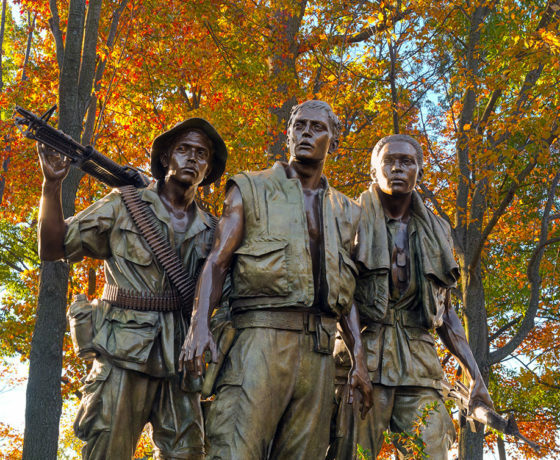 War Memorials: The capital has a number of memorials that will offer new awareness of lives lost in war, like the Vietnam or Korean War Veterans Memorials, and the National World War II Memorial. 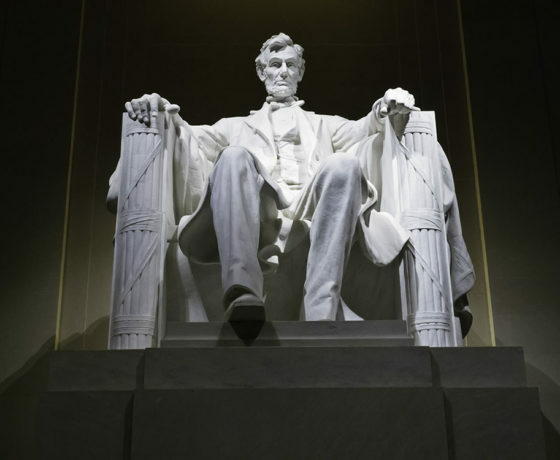 Presidential and Historical Figure Memorials: Washington, D.C. is home to several memorials to significant figures in our nation’s history, such as the Lincoln Memorial, the Jefferson Memorial, the Franklin Delano Roosevelt Memorial, and the Martin Luther King, Jr. Memorial. 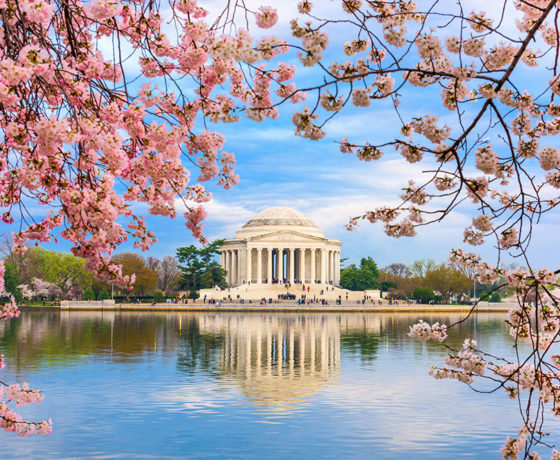 Smithsonian Museums: Learn about various aspects of science, art, and engineering at these museums covering natural science, air and space, and more! 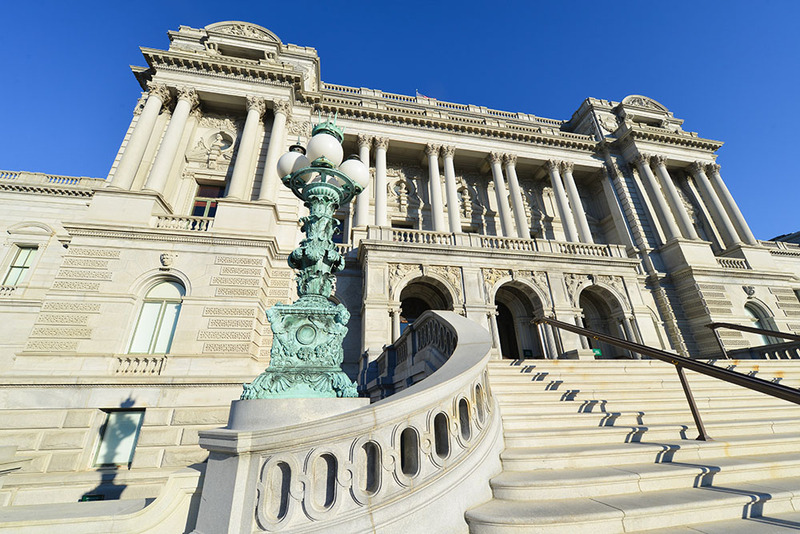 National Archive Museum: The home of some of the most important historical U.S. documents in their original forms, including the original Declaration of Independence, the Bill of Rights, and the Constitution. 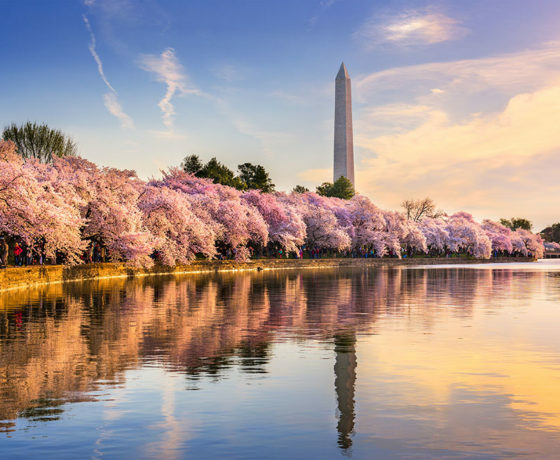 National Gallery of Art: Home to hundreds of marvelous works of art from the 13th century to the modern era. Frederick Douglass National Historic Site: Visit the last home of the famous writer, abolitionist, speaker, and statesman. 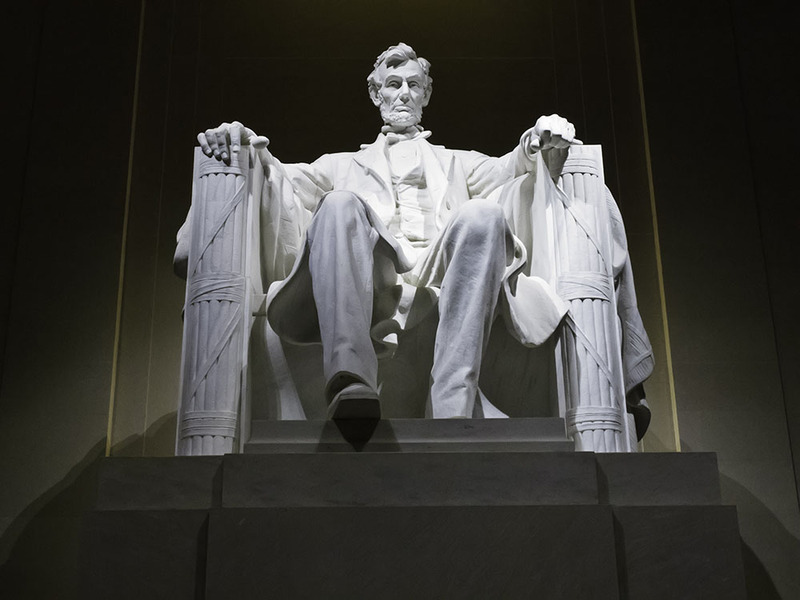 Government Sites: Give your students a personal experience with our government by arranging an appointment to visit the U.S. Capitol and meet with their congressperson. 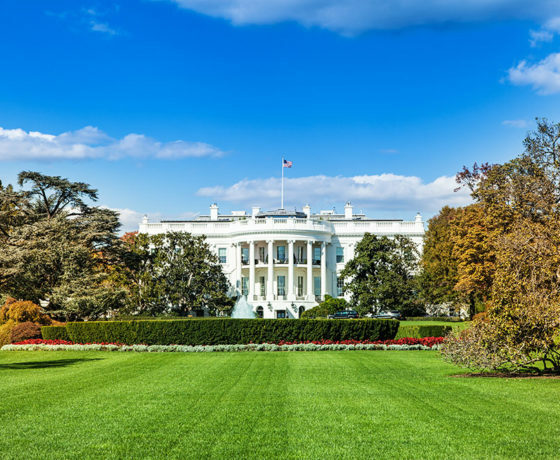 Or, schedule a guided tour to visit the White House, home of the President of the United States.